Pepi's, serving German favorites since 1964. All photos by Anna Petrow. 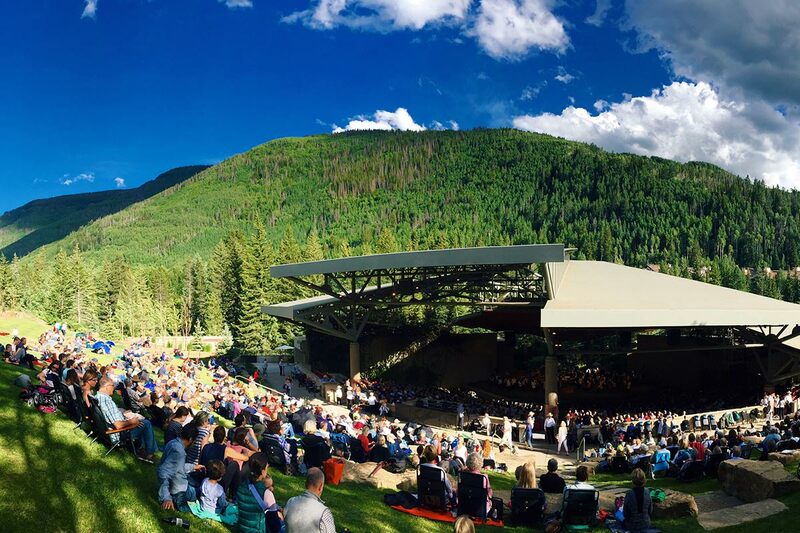 Vail is primarily known as a ski town, but there's plenty to do come summer. Popupla contributor and 24 Best Travel Photographer Anna Petrow fills us in on what to eat, drink, and see when there's no mountain snow in sight. 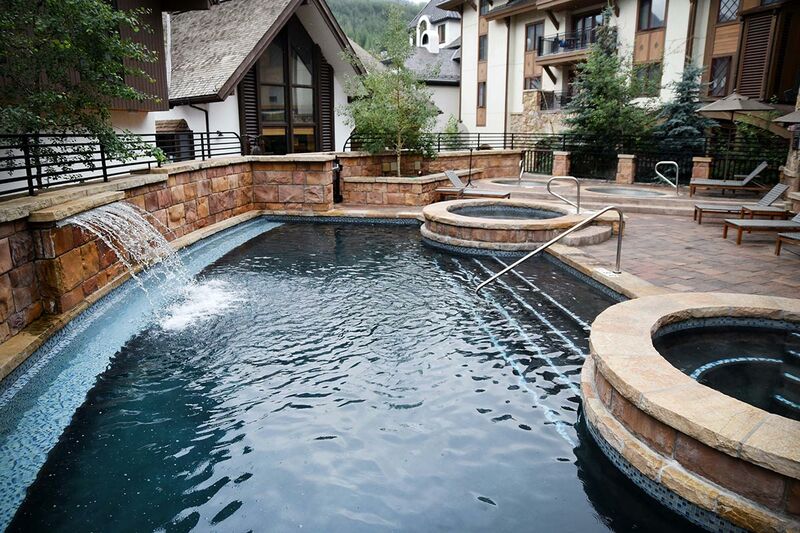 VAIL, Colorado – Vail is a slice of heaven. It transports you straight from the heart of America to a small town in Europe, and there's no better time to experience it than summer. My favorite hike in Vail. 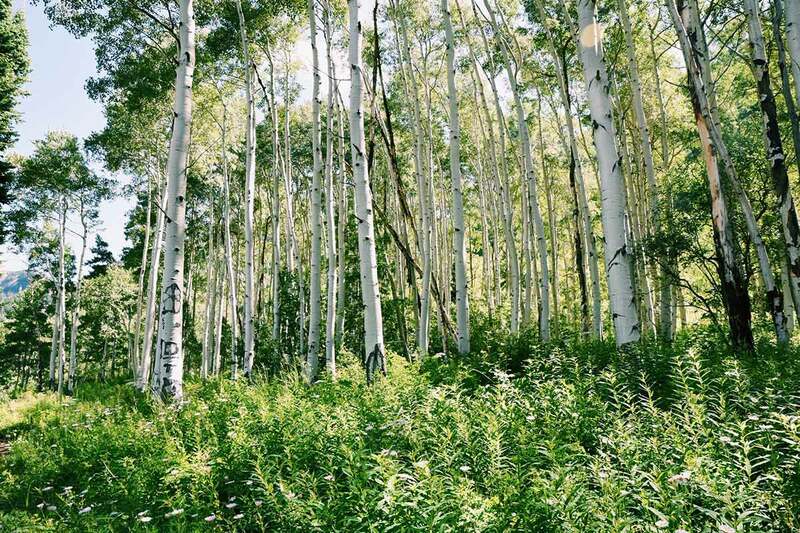 Start at the base of camp and wind your way through fields of wildflowers, past forests of stark white Aspen trees, and two miles up to a peaceful waterfall. The views are incredible — you can see mountains and valleys for miles, and the greenery in the summer is spectacular. For a more challenging hike, continue the rest of the way to the mountaintop lake for a secluded and magical experience. Chances are you'll run into some mountain goats. There's a reason The Sebastian has been raking in awards — and it's not just the poolside blackberry mojito with mint plucked from the garden, or even the spacious and h accommodations. As a whole, The Sebastian is a work of art. 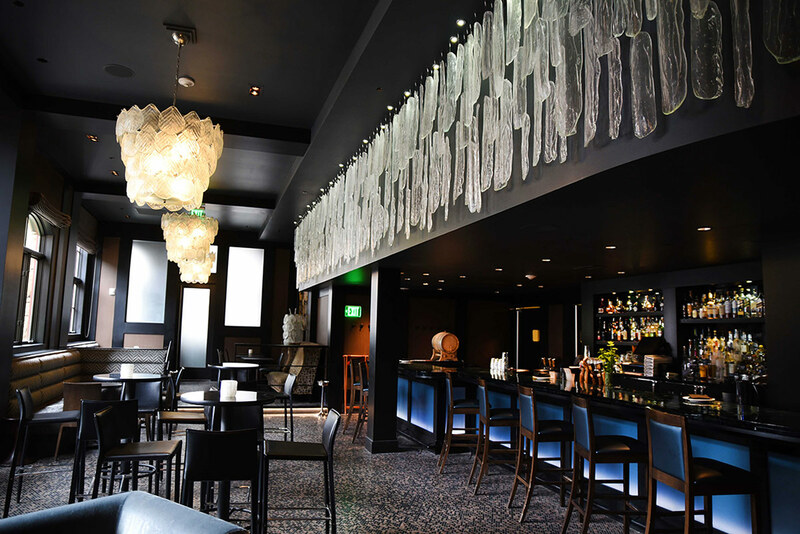 The hotel has a massive private collection of artwork and the bar is one of the best-looking in town (hand-blown glass sculptures that look like ice; painstakingly laid mosaic tilework). Serving German classics since 1964, Pepi's is the spot to down a mug of ale and a plate of jäger schnitzel with späetzle and red cabbage. 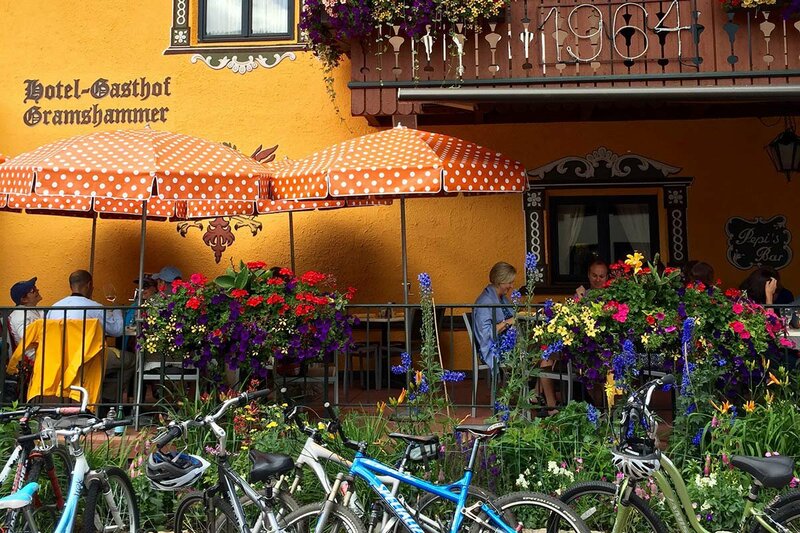 Be sure to sit in the outdoor biergarten at one of the long wooden tables. The community vibe makes it a great place to meet people. Reward yourself after a long hike with locally brewed ales and lagers made using mountain-fed water. 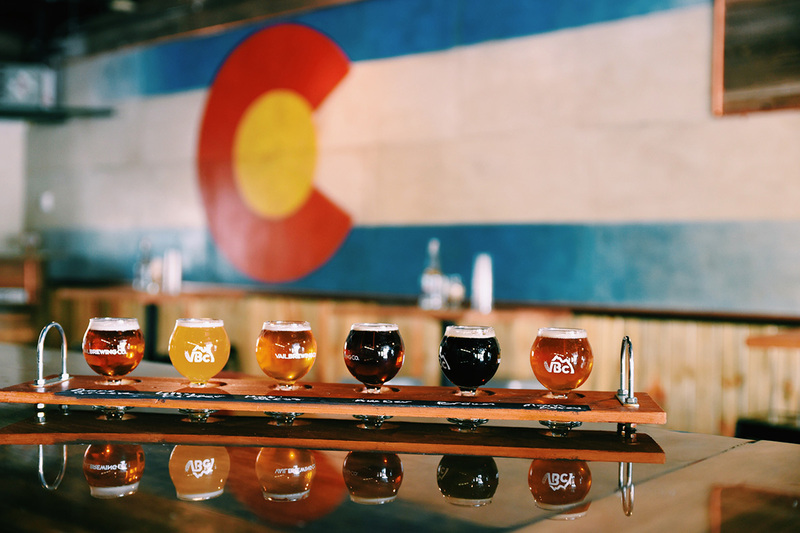 On the outskirts of town, this place has a true Colorado vibe, from the state flag mural to the handmade wooden flight servers. The varieties are constantly rotating, so a taste test is the best way to go. After all the hiking and biking, you'll want to treat yourself. The best place to do so is in a beautifully carved stone hot tub before getting an Alpine glow treatment with sage and rosemary. I melted into total bliss mode with a homemade scoop of mango sorbet in the relaxation room. Enjoy one of the world's most iconic venues from the best seats in the house — the lawn. Some might call them cheap seats, but when you're listening to the symphony while drinking wine and enjoying a cheese plate, you're clearly on top. Gerald R. Ford Amphitheater draws famous musicians from all over the world, and their summer programming can't be beat. A romantic dinner with local flair is exactly what you'll find here. The patio is a cozy spot to share buttery cheese fondue on a chilly evening. The filet mignon and the Alpenrose duck are a few of the mouthwatering dinner entrées, but save room for dessert — they're known for their pastries. In a town that can be on the pricier side, happy hour is a welcome treat made even sweeter by the fact that La Tour is, on it's own, one of the top restaurants in town. Take them up on their wine list specials from 4-6 p.m. and try to snag a seat by that outdoor fire pit. 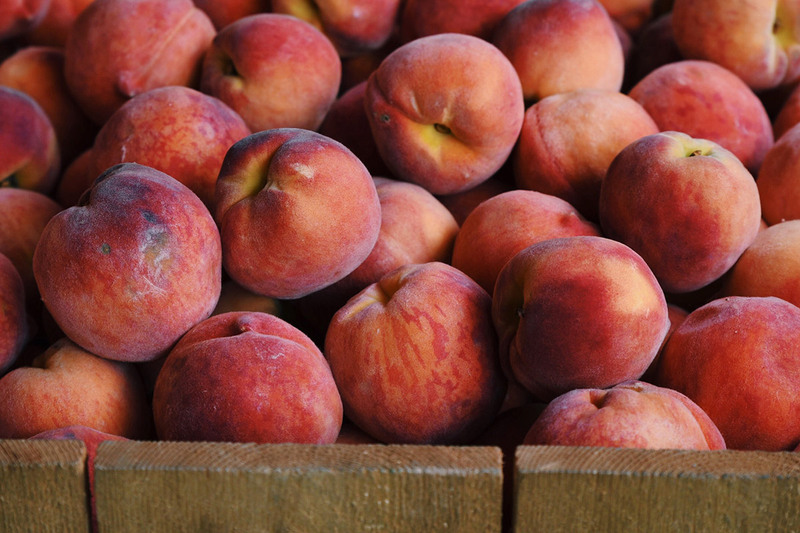 Locals will be quick to tell you that Vail has the largest farmers market in the US. Every Sunday, Meadow Drive takes one a fairground feel, with produce, local artisans, and food vendors as far as the eyes can see. 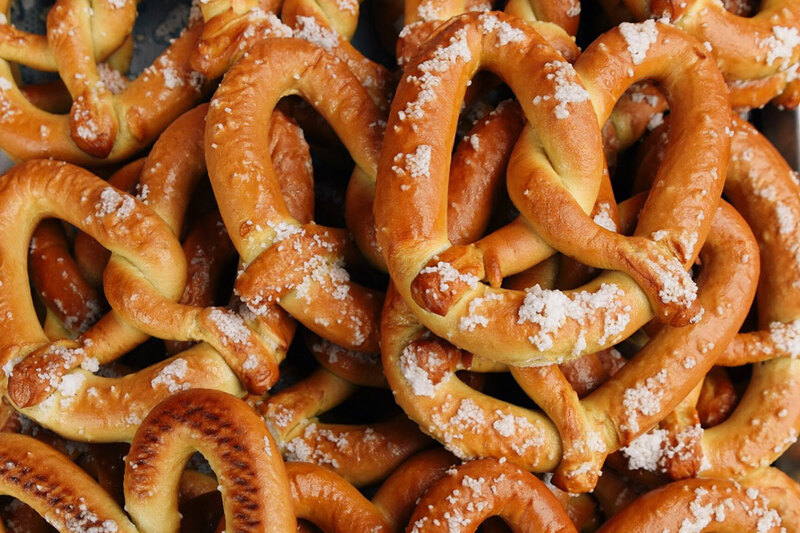 Give yourself at least an hour to make the rounds, preferably with a homemade German pretzel in hand. This newcomer is creating quite a buzz for its food and bar scene. I love The Grass is Greener, a concoction of gin, green chartreuse, gomme syrup, lime, cucumber, and prosecco. You'll need a bar snack since one drink equals three at mountain level (I suggest the black truffle deviled eggs). The one thing you shouldn't miss: a ride to the top. At $30 a head, it seems a bit pricey, but it really affords you some of the best views of your life. Once you reach the top, enjoy all kinds of activities from mountain biking to lunch at . is a travel, culinary, and lifestyle photographer currently based in Kansas City. You can follow her on Instagram at . She travels because life is better spent in new places.